International polo returns to the heart of London, as ICM Capital Team England plans to take on Champions Polo League Team India in one of the biggest crunch matches of the season, on Friday 9 June 2017 at Chestertons Polo in the Park. Taking place on the opening evening of Chestertons Polo in the Park, in Fulham, Champions Polo Team India will be led by the Maharaja of Jaipur, from a family steeped in polo history, as they do battle at the polo Colosseum of south-west London, Hurlingham Park, for the first time in over 70 years. 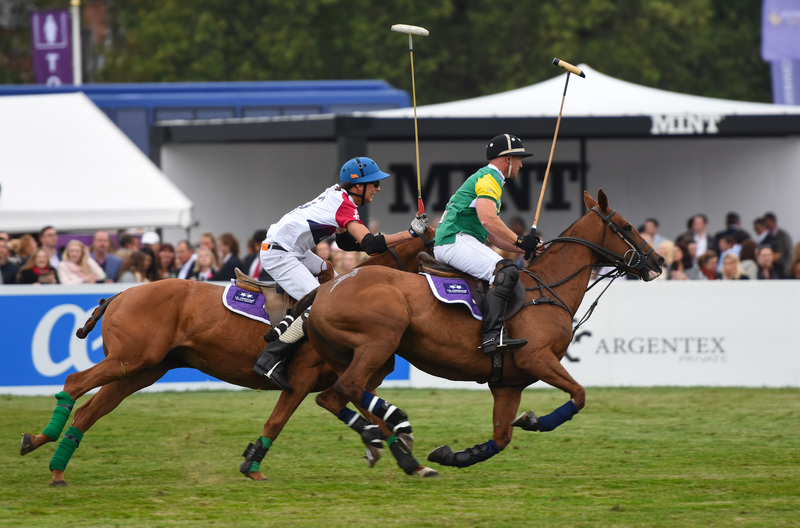 With both nations carrying a longstanding heritage in polo and with a huge rivalry at stake, the stage is set for International Friday to kick-start Chestertons Polo in the Park with a bang. Maharaj Narendra Singh, the son-in-law of His Highness Maharaja Sawai Bhawani Singh Ji of Jaipur, sat on a horse back for the first time during his wedding with Princess Diya Kumari of Jaipur in 1997. In order to be able to continue with the family tradition, he learnt riding at the age of 31 (in 2003) and held a polo stick for the first time at age 32. He thereafter became a name to reckon with in the polo world in a very short span of time. He has lead the Royal Jaipur polo team to Germany, Italy and played extensively around the world and is presently the Federation of International Polo Ambassador of India. At the event, the participating teams will be representing six different cities from around the world competing over three days. The audience will get to see a minimum of three games of polo a day. Of particular excitement this year is that on Friday 9th June, when the organisers are hosting an England International match at Hurlingham, where Team India will be a participant. To encourage family participation as audience, they have planned for a special treat- a ‘Pitch Invasion’ for children on the morning of Sunday 11th June, which will be West London’s biggest ever children’s party.